How Old Do You Have to Be for Senior Living? According to the U.S. 2010 Census, 28.3 percent of Americans older than age 65 lived alone. If you break that down just by ages 65 to 74, the number drops to 21.6 percent (because many spouses are still alive at this age) but increases to 32.2 percent for the 75-to-84 age group and 48.2 percent for seniors over age 85. Surprised at those numbers? As Americans’ life expectancy has increased so has their preference toward independence, even if that means living alone. Many seniors do fine on their own, requiring and accepting some help from family and friends (not many 90-year-old grandmothers will change a car tire on their own, for example) but mostly living their lives as they did when their spouses were still alive. Everyone handles aging a bit differently. While we all may hope to age gracefully, complex medical conditions, pain, cognitive trouble and other unique challenges can sometimes make aging incredibly difficult. If you are finding that your aging parents are becoming a bit more—ahem—difficult in their older years, you are not alone. Even the most kind adults can become angry, stubborn or downright rude due to the litany of obstacles that aging can sometimes bring. 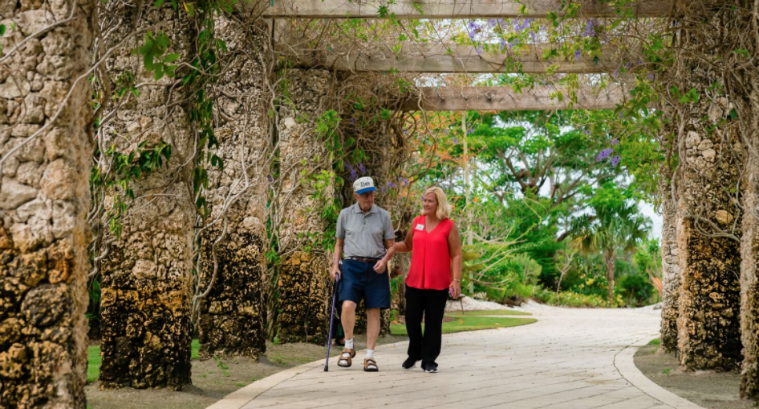 Independent seniors looking to move into a retirement community may feel daunted in choosing someplace that is appealing, comfortable, and affordable. Often, these active seniors are more concerned with amenities and environment and less with care. After all, their move to a senior community is to facilitate and continue their full lives, not to take a giant step back. 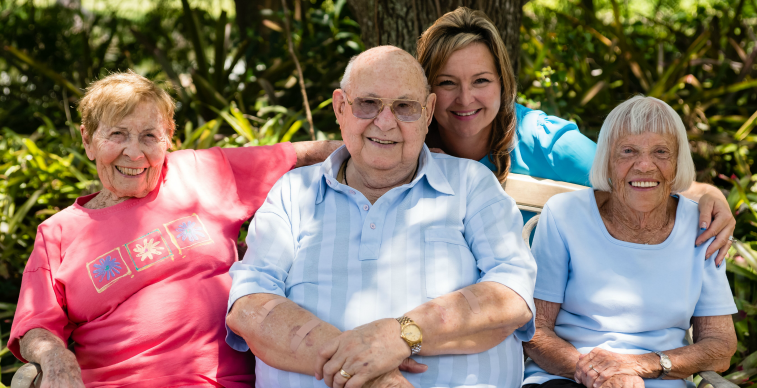 So which factors should you consider when choosing a retirement community? There are several, but first, you must fully understand what independent senior living entails. Elder care costs are a major concern in the United States. According to the National Health Policy Forum, spending for long-term services and supports reached $219.9 billion in 2012,which translates to 9.3 percent of all health care spending in the U.S. These costs will only rise as the American population ages, especially considering the first wave of baby boomers are now older than 70. What level of care do I really need? What Type of Furniture Can You Bring to Assisted Living? 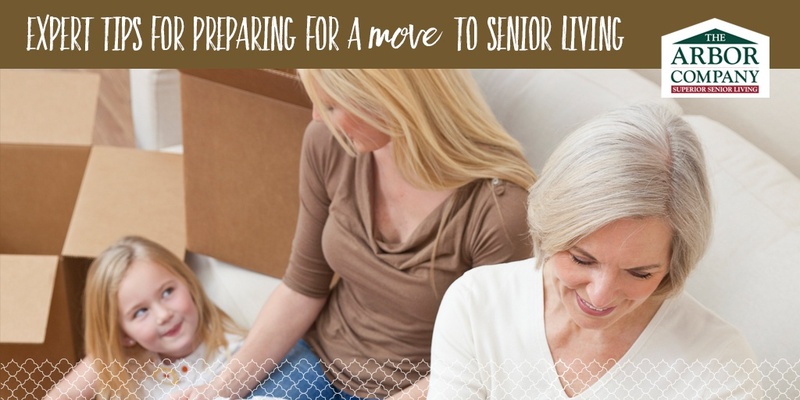 Moving into an assisted living community is an exciting adventure. However, you may feel overwhelmed as you attempt to pack what you need for your new apartment. When it comes to smaller items, you always have the opportunity to re-evaluate your list as the move begins. With larger items, such as furniture, a more methodical approach is best. This attention to detail before the move ensures you aren’t stuck in a new apartment cluttered with too-big furniture pieces. As your friends and relatives grow older, you may begin to wonder if home is the safest place for them to live. You may notice small issues that cause you concern, there may be a major medical emergency that makes living without assistance impossible, or your aging relative may express a desire to live with more senior-focused amenities. 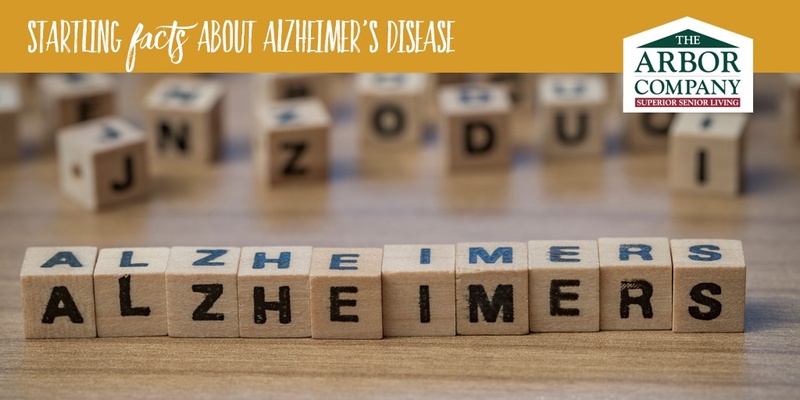 In any case, if you are searching for the best care for your loved one, you may be feeling overwhelmed or unsure of where to start. 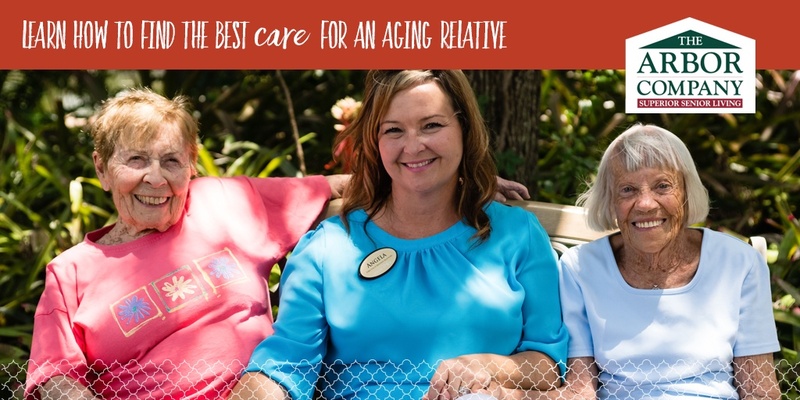 Fortunately, doing your research step-by-step can help you make the best decision possible as you search for senior living that suits your loved one’s needs and lifestyle. Here are a few steps to get you started.